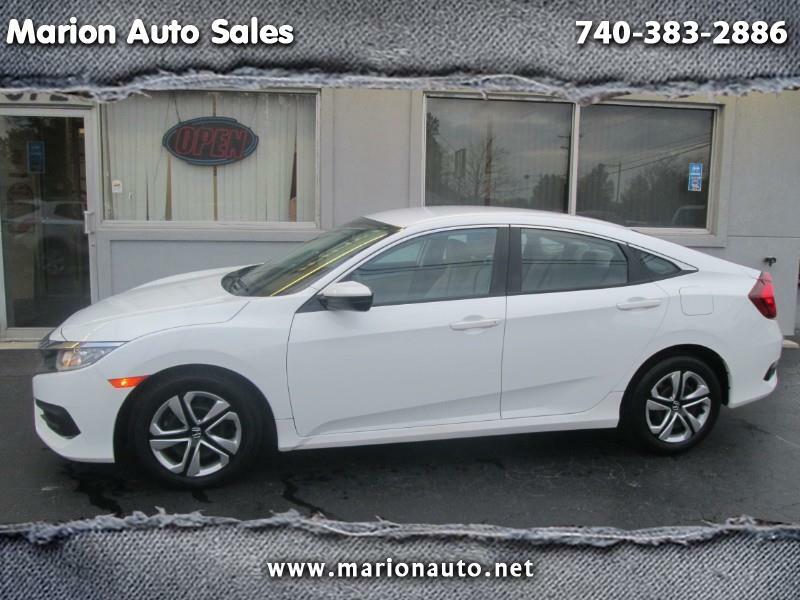 1 OWNER HONDA LEASE RETURN WITH LOW MILES AND LOOKS GREAT. THIS CIVIC WILL GET CLOSE TO 40 MPG ON THE HIGHWAY. COMES WITH FACTORY WARRANTY AND THE FREE CARFAX HISTORY REPORT. GREAT VALUE.